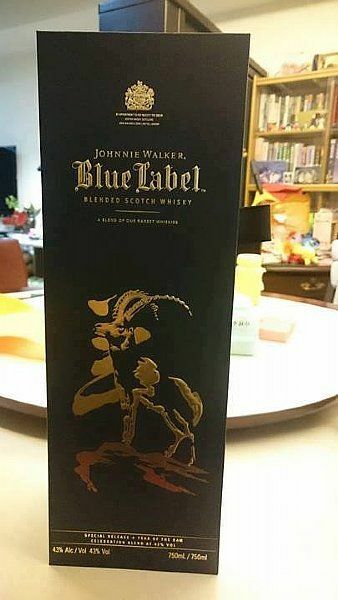 Johnnie Walker's iconic Blue Label limited edition celebrates the Chinese New Year and 2015 is the Year of the Ram. 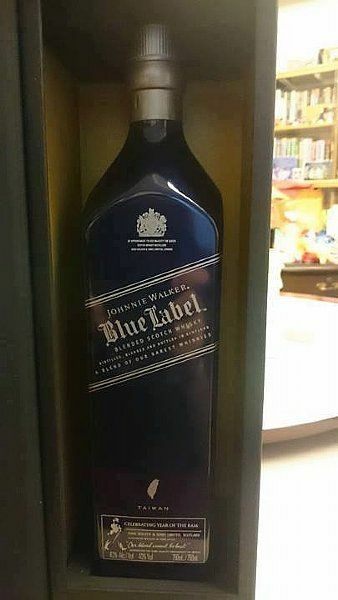 Presented in a striking bottle with a two-tone blue color, you can see the inner golden liquid. Golden illustration of a ram with the same name decorates each side of a classic square bottle. Rich in flavor, rich in richness, rich in smoke, layers of honey and fruit, and an incredibly smooth surface, this truly unique feature is presented.